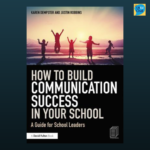 Provides a step-by-step guide to achieve best practice communication within schools. 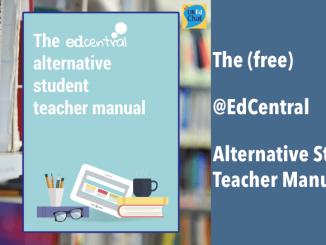 Full of practical strategies, audit tools and planning materials to help develop your communication approach. 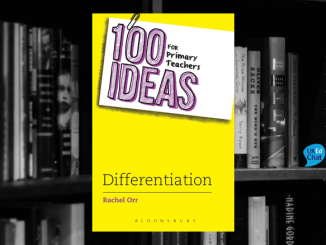 Essential reading for headteachers, school leaders and all those interested in education management and leadership. 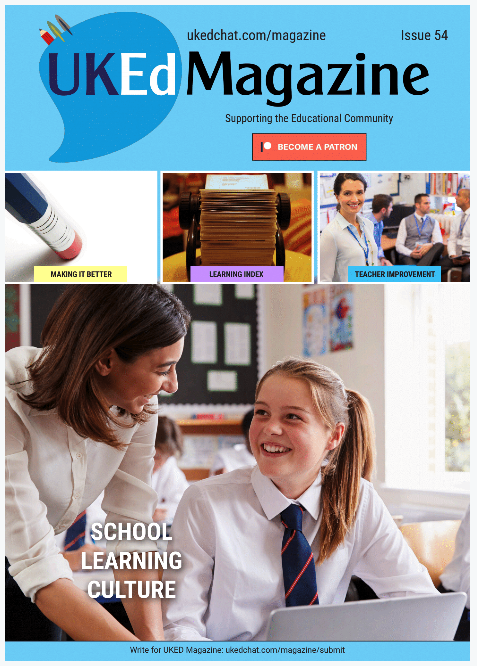 For a school to communicate effectively is now even more important than ever before. With a plethora of digital media tools available in contemporary society, schools need to be aware of the conversations, opportunities and challenges that are now every day experiences, thanks to the evolution of technology. knowing what to do in a crisis. 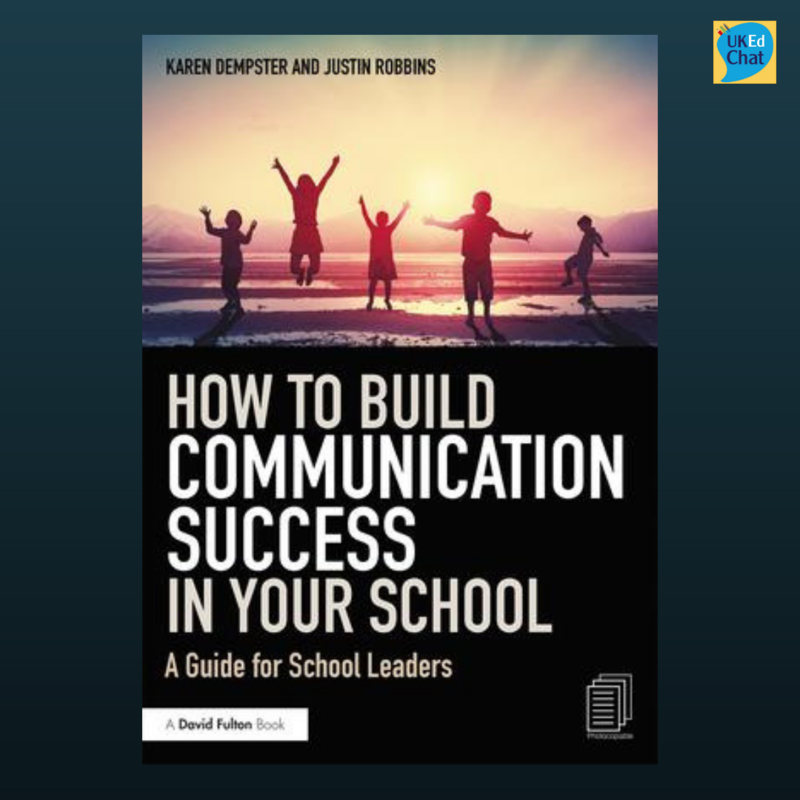 But also, the book questions school leaders to think about how the school is portraying itself in terms on the school website, social media, and using technology to communicate change, success and progress. 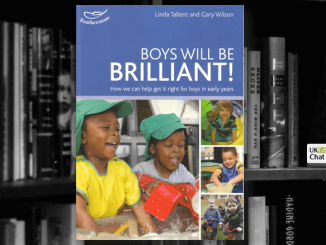 How schools portray themselves is even more important in this information-rich society, and rather than being afraid of the challenges, schools should embrace the opportunities available that are able to share the daily magical moments that take place in school. 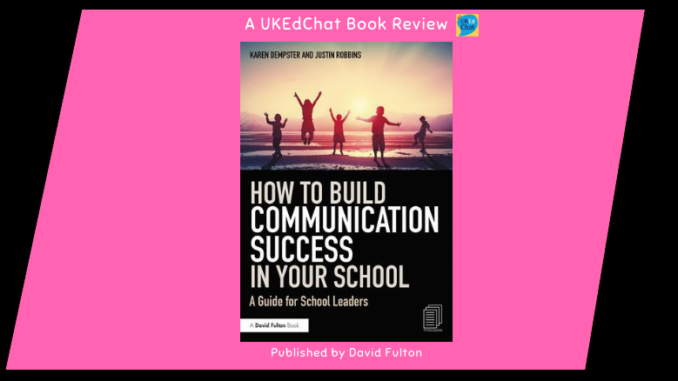 If the communication systems are now out-dated within your school, then this is the book for you. 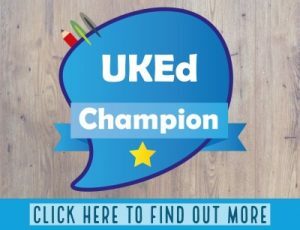 Surrounded by low achievers—High on positive emotions?